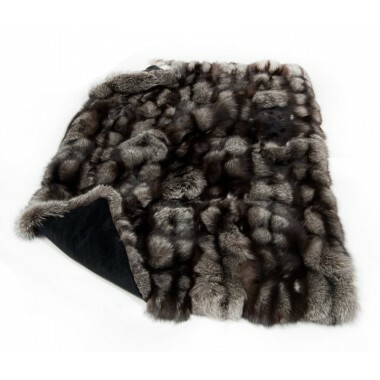 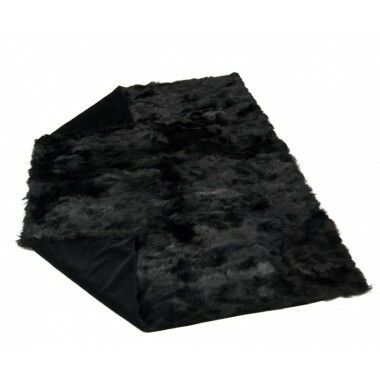 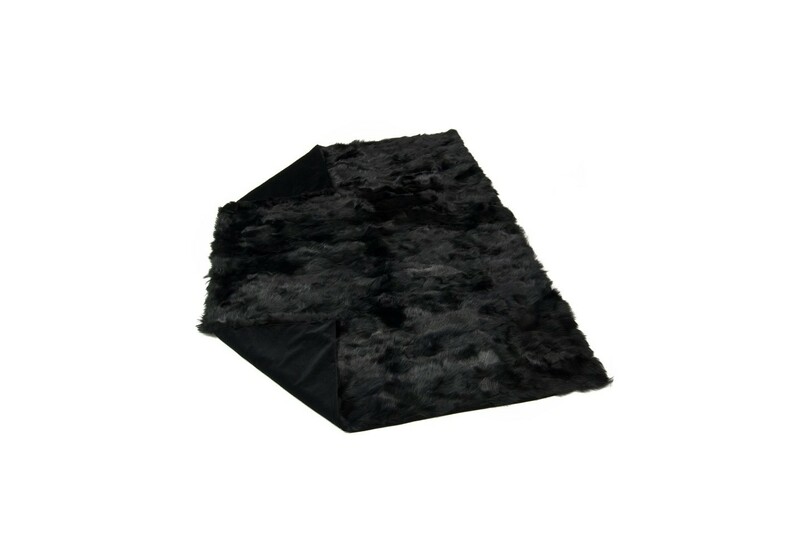 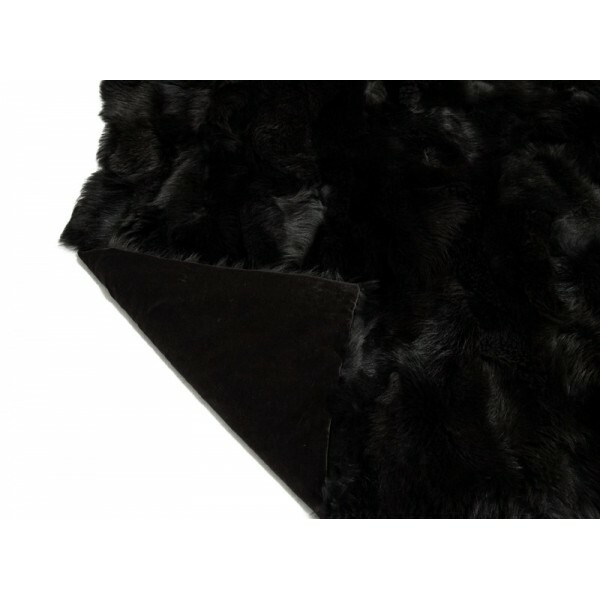 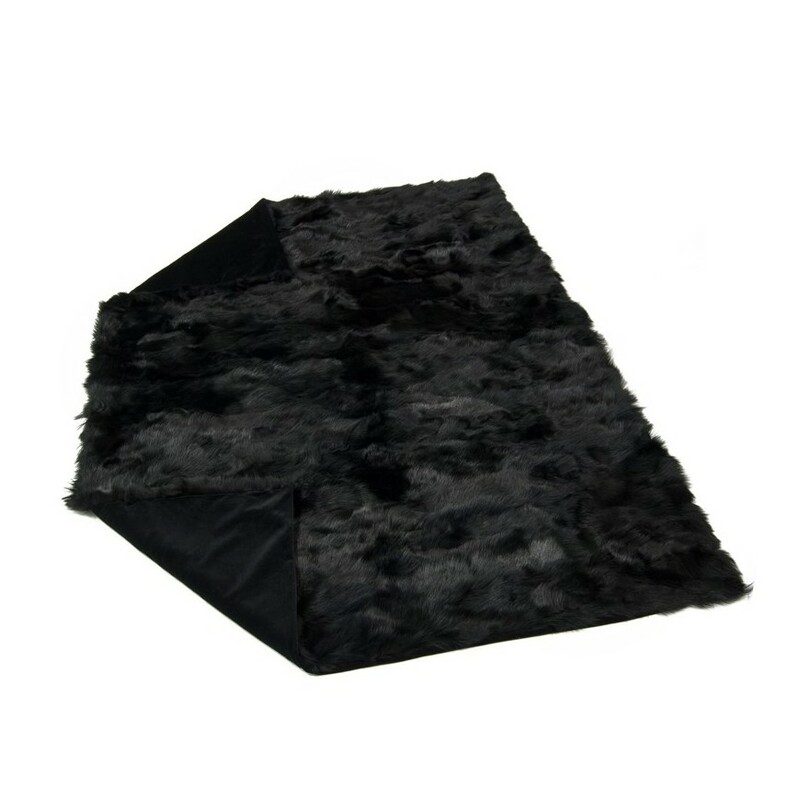 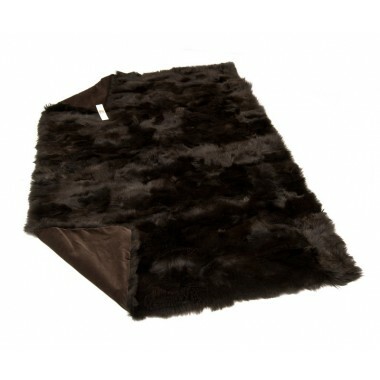 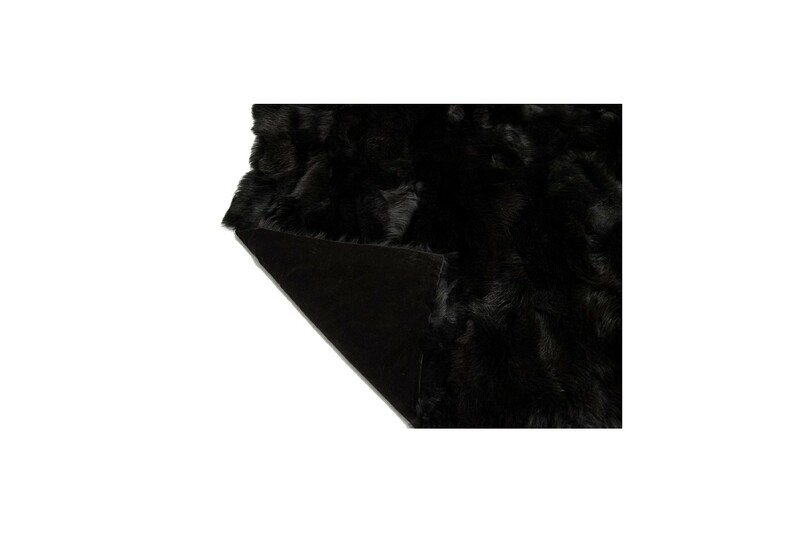 Black Toscana (sheepskin) fur throw. 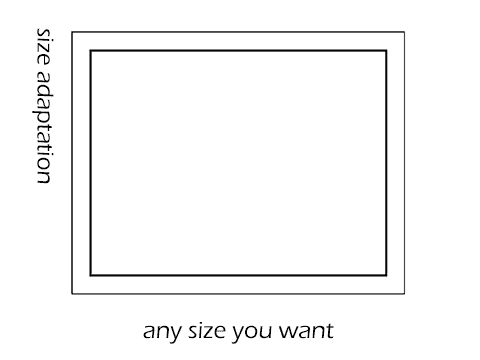 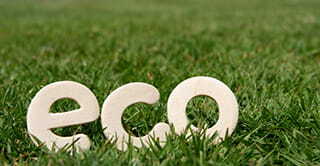 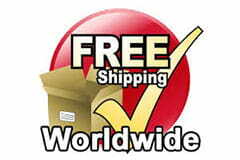 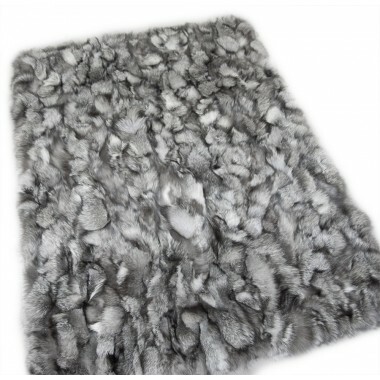 Naturally soft and hypoallergenic. 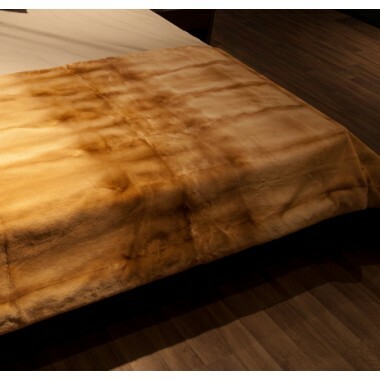 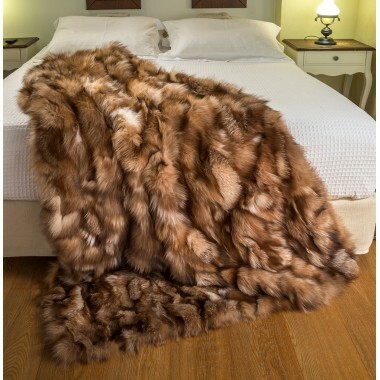 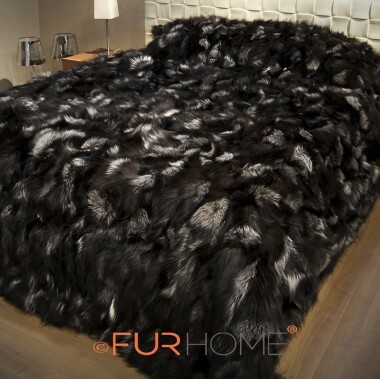 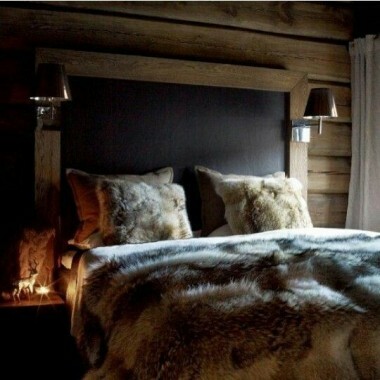 Add class and natural warmth in your bedroom with a genuine fur blanket.